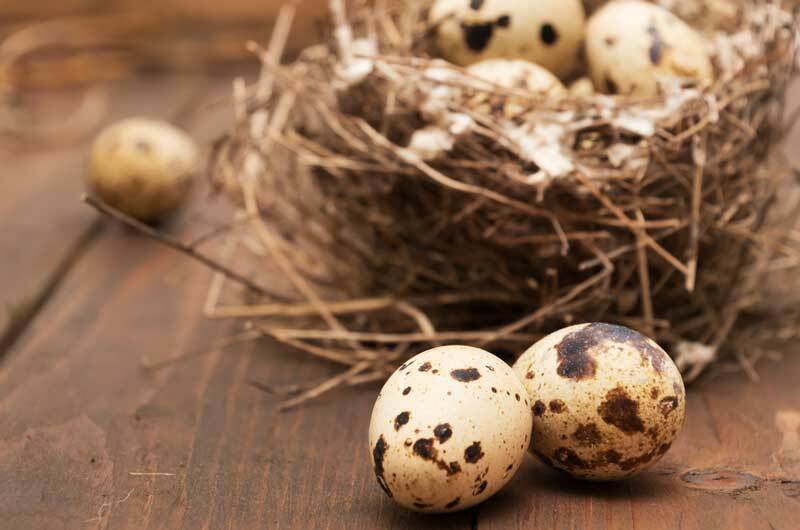 I have had calls on how to sell quail eggs. 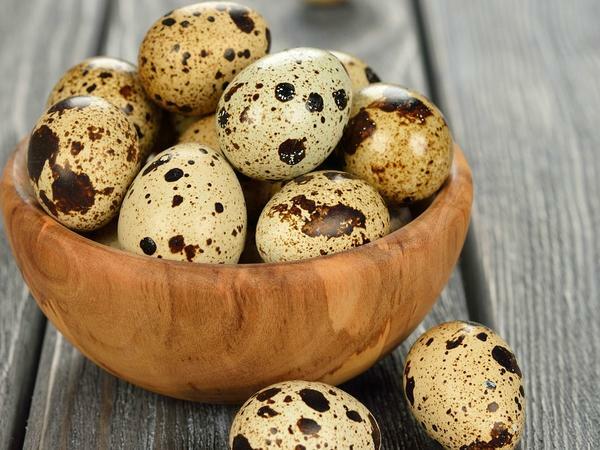 Apparently, like many businesses that pay, Nigerians have shifted en mass to production of quail eggs. The big problem quail farmers may have is, for now people do not like quail meat, not minding the medicinal value. As for the eggs, farmers may try the following marketing tricks. You must understand only high net individuals can afford to buy these eggs so you try to bring the eggs to their views. So getting a high traffic hotel to put some trays of your product in a conspicuous place in the reception will definitely sell some crates a day. You will be hearing the statement. So “that is the egg they are talking about”. He may pick some crates. Get some fuel stations to put some of your crates on a couple of pumps in the station will move some trays. Car owners are not poor so target them here. Give the attendants some tips on the medicinal values of the eggs so as to tell prospects. We all talk about the medicinal values of these eggs but how many farmers have approached the hospitals. If I were to be a quail f farmer in Ibadan I will get some crates displayed in front of Catholic hospital, Oluyoro and the motor Pack at UCH. You may even approach their PR department and see how they can assist you to sell. After all you are not selling Igbo. Learn how to make a 3 minute speech about the benefits of the eggs. When you have mastered this, get an appointment with associations and speak to them during their meetings. Associations like Hoteliers association, Proprietors association, co-operative societies. The advantage here is that you get the opportunity to speak to many people at the same time. Make small hand out and let your phone be imprinted on it in several places. Use Banners and Banners and Banners. Banners work. Make one as simple as this. Put them in strategic places in high net areas. You laugh. If you can get entrance to big parties and display your eggs in a place they cannot be missed you may be walking toward millions. First they will buy and you may get financial partners to push for you. Do not go to night parties o. Have you tried revivals and conventions? If I were a quail farmer in Ibadan I will not miss Automatic at Oke Agbara, Ashi, twice a month. Tons of money are made in these revivals and Conventions. Nothing is impossible. Try to get your product near the entrance of big eateries like Mr. Biggs. Of course they may not allow you inside but you can get spill over advantage by staying near the parkk. Also do solemn man to man advertising. Do not push your luck as the security men will drive you. In all this, have your business card to give out at a flash. Also brand your packing bags. If you are using trays put stickers them. These are the one I can think of for now. Add yours below as a contribution. For More business ideas go here. Next articleA Simple Loan Proposal That worked. Is there local feeds that quail feed on. Yes Jonathan. They are birds you know so they will eat what the chickens eat. But, it is better to visit a local Quail farmer and ask him. There must be one in the land of plantains. If you do not get one, give me a shout when next you come to Ibadan and I will take you to one.